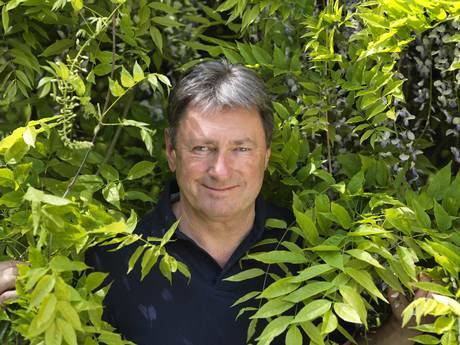 Welcome to a new series of Love Your Garden, reuniting the horticultural talents of Alan Titchmarsh, David Domoney, Frances Tophill and Katie Rushworth. Almost certainly Britain’s best loved horticulturalist, Alan has had a career in broadcasting spanning over 5 decades. After five years editing gardening books and magazines Alan took the bull by the horns and became a freelance writer and broadcaster, making his first appearance on BBC Nationwide in 1979. BBC Breakfast Time followed, as did Pebble Mill, and Gardeners’ World in 1996. Alan has also written over 40 gardening books, 10 novels and two volumes of autobiography. 2013 saw Alan celebrate 30 years of presenting the RHS Chelsea Flower Show. 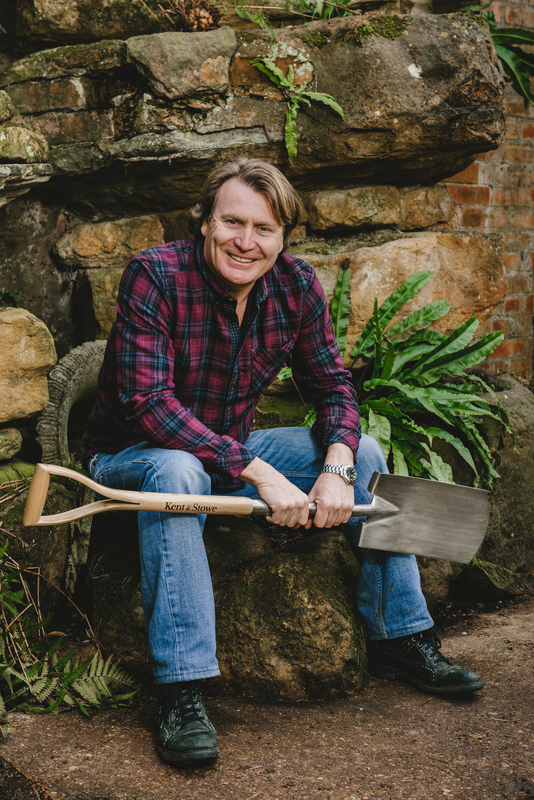 David Domoney is a celebrated Horticulturalist, garden designer and landscaper. He has presented gardening on ITV for two decades for over 10 different shows. He is a Chartered Horticulturalist and is both Fellow and Ambassador of the Chartered Institute of Horticulture. David sits on the RHS Commercial Board and is also a Governor for the London Colleges of Horticulture. This year he was chosen by His Royal Highness Prince Edward to receive the Award for Excellence in Horticulture. David has won 30 horticultural medals for garden design, floral displays and science exhibits at the RHS shows including gold and best in category trophies at Chelsea Flower Show. He is also the resident gardening presenter on ITV’s flagship show This Morning – a role he has now held for over a decade. David writes expert growing pages in every issue of Grow Your Own Magazine and also has a weekly double page spread on gardening in The Sunday Mirror. David founded the Cultivation Street campaign, supporting communities and schools gardening together, he also founded the Young Gardeners of the Year competition in association with the Princes Foundation, supporting and showcasing new British talent in landscaping and garden design. Hailing from Deal in Kent, Frances, graduated with a BSc in Horticulture with Plantsmanship from the Royal Botanic Gardens in Edinburgh. Since filming the last series, Frances has been busy working on a new book, aimed at people buying their first property with a garden. Presenting ITV’s Love Your Garden was Frances’ first TV role and she joined the show in 2012, travelling the country with the rest of the team transforming the gardens of some very deserving people. Frances’ role is predominantly plant-based, working in the garden throughout the whole construction of the site and lending a helping hand with the landscaping when it is needed. It is a hugely exciting opportunity for Frances who before this hadn’t ever really given TV presenting a second thought. “Initially I got an email at college about the series and a bunch of us thought it sounded like a good excuse to go and have a weekend in London.” explains Frances. “I never expected to hear anything, but then I got called for a second screen test and waited to hear. I was actually in the pub with some friends when the call came in to say I’d got the job – so we had an instant celebration there and then”. Frances’ favourite bit of a garden build is creating the blank canvas in order to begin planting up the new garden, and thinks the most dramatic transformation last series was the last show from Cumbria. Katie hails from just up the road from Alan, in Baildon, West Yorkshire and has been a full-time self employed garden designer for the last eight years. 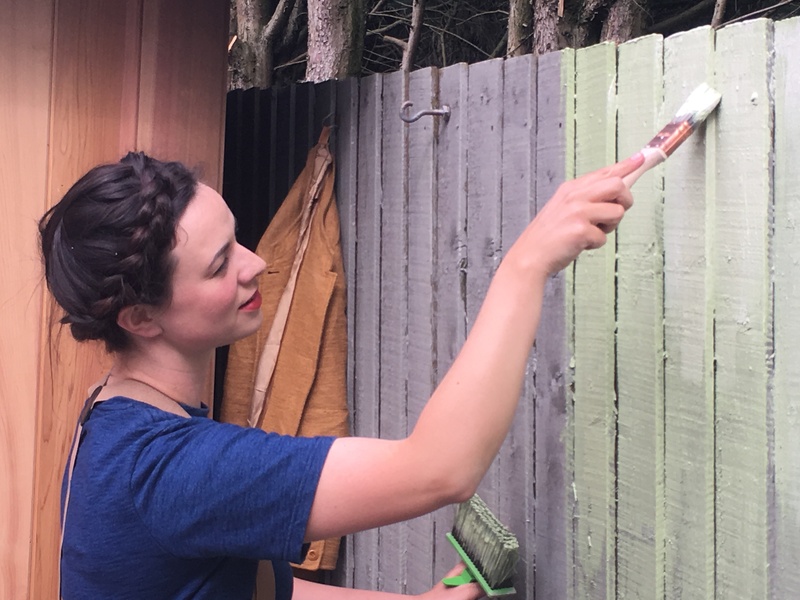 When not filming for Love Your Garden, Katie is working hard designing and building gardens for private clients with her business Queen of Spades. She is also passionate about empowering people to have the confidence to design, plant and maintain their own gardens so has recently just set up a garden mentor programme in which she works alongside her clients imparting her knowledge and teaching them the skills required to create their own Love your Garden inspired outdoor spaces. This year Katie completes a two year long building project of her own converting an old barn in the Yorkshire countryside into what she describes as being her families dream home. 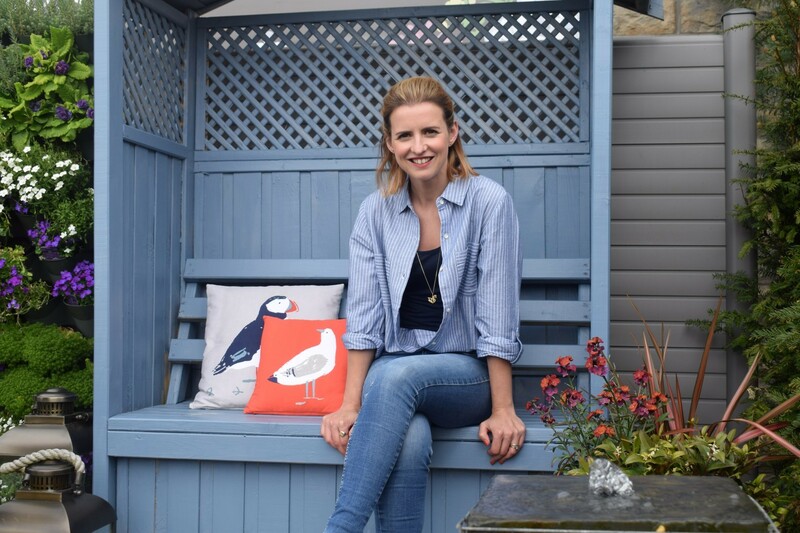 ‘’I just can’t wait to get stuck into the garden – I want the house and garden to blend seamlessly into the landscape but the pressure of doing my own garden is huge – “I just love plants and want them all, but that can easily lead to a jumbled mess of a design” “Its just so hard to pick”. Berry Landscapes Ltd is a family run landscape construction business based in the South East of England. We have been incredibly privileged to work with Alan and ITV’s Love Your Garden team, we’re RHS Chelsea medalists and have had the opportunity to work on some really great projects over the years. Please visit our website portfolio for further examples of our work. We’re fully insured and CHAS accredited, pride ourselves upon our award winning craftsmanship and determined work ethic. If you need any more information please do not hesitate to get in touch.